The Indian Margosa or The neem tree is the most common medicinal plant found in India with numerous healing powers for most of the skin diseases. Azadirachta Indica, its biological name means a free tree of India. 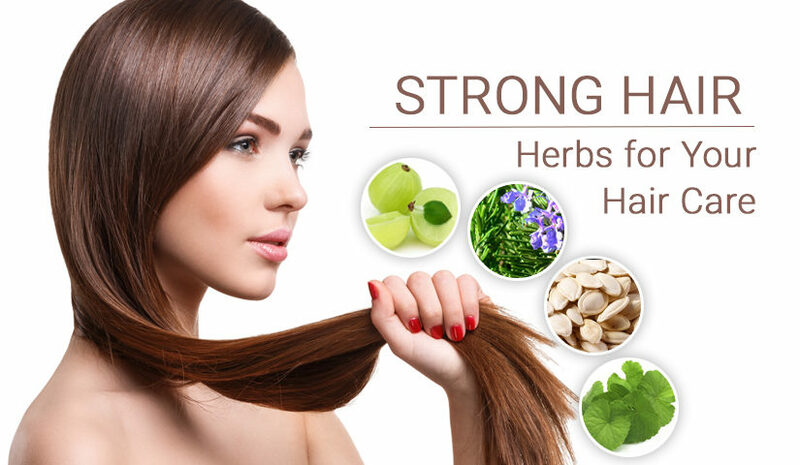 Its stem extracts, root, seed, seed oil, leaves or flowers, all hold a significant importance in Ayurveda. The taste of Neem tree leaf or seed is very bitter but are powerful healing agents. Helps to keep blood sugar levels normal. A decoction of neem leaves helps to get rid of lice and other ailments of hair. 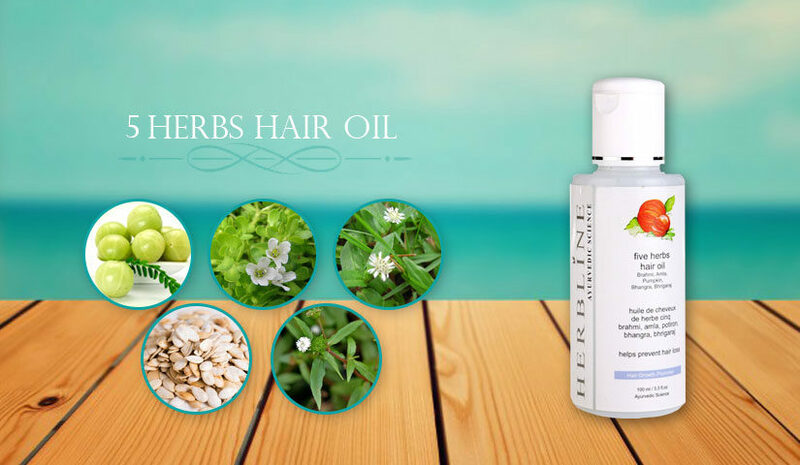 It helps in reducing dandruff and cures itchiness of scalp. A regular massage of Neem oil cleanses the scalp along with increasing the blood circulation which thereby promotes hair growth. Take few neem leaves and boil them in water. Cool and store it. Take two spoons each day. 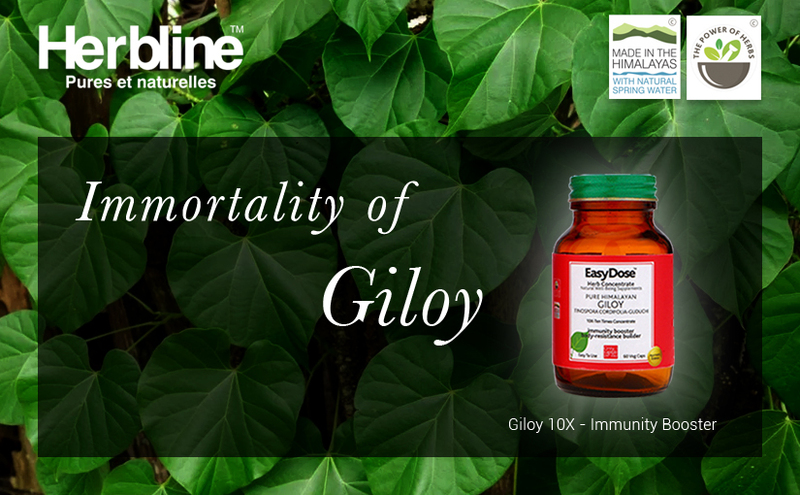 This will impart a positive effect on the liver and improve its functioning as well. 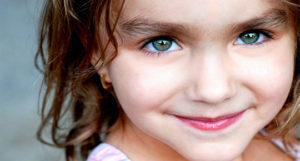 Several oral and dental problems have their solution residing in Neem stem. The twigs of the neem tree, if rubbed on teeth daily will keep the teeth healthy with zero gum problems. There are several kinds of toothpaste in the market which proves this fact. People with skin infections or itchiness or redness are advised with neem soap or oil. Even for the regular bathing, it is recommended to use a good Ayurvedic Neem soap or rinse off in the end with neem water. 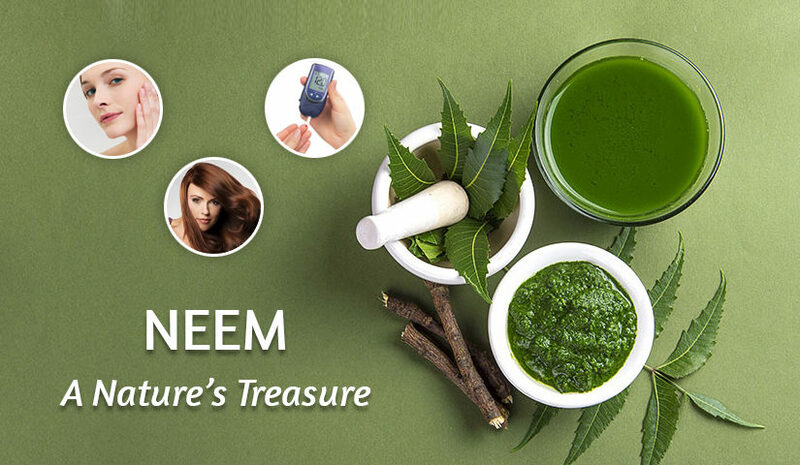 Neem is a very good blood glucose regulator. He helps to lower down sugar levels in diabetic patients and gives a sound therapy for the healing of wounds also. Neem also helps in providing relief from nausea and vomiting. Ayurveda has proven that neem has properties to cure night blindness and conjunctivitis. Take the neem juice and apply into the eyes (for best results). if you cannot tolerate, then apply it externally. Apply it with a help of a Surma stick. It will reduce the redness as well as heal the eyes speedily. Neem is the major constituent of almost all Ayurvedic medicines in India. 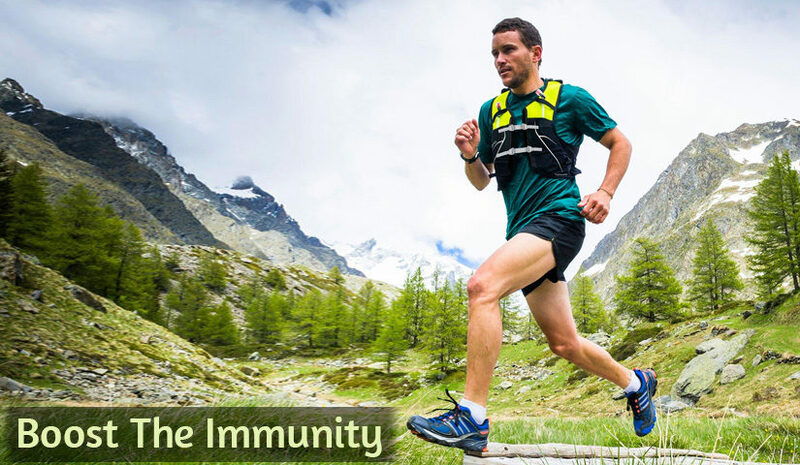 It can heal almost any problem or disease. The above list is just a snapshot, actual list is much longer and detailed.